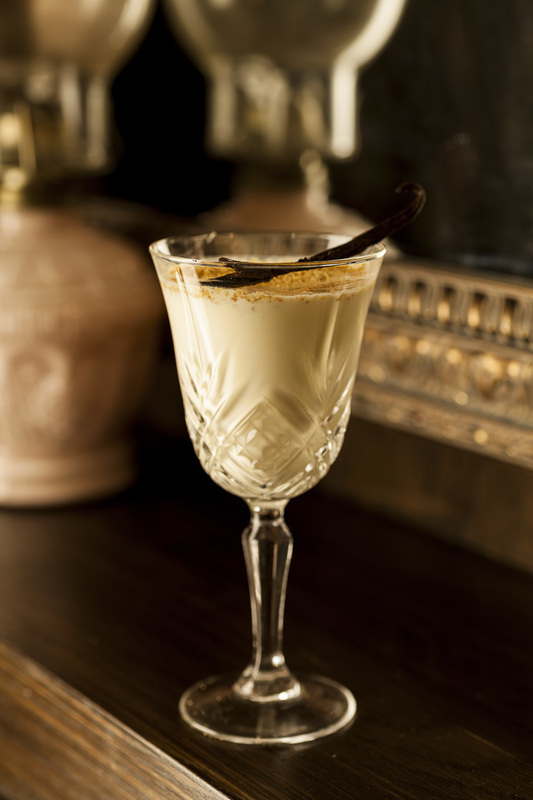 Steve Manktelow, drink expert from Goat Chelsea, delves into the origins of an olde eggnog, known as a Tom and Jerry. Some years ago I finally got my hands on the 1928 edition of Jerry Thomas' seminal cocktail book, the Bon Vivant's Companion. The date made me smile immediately. It was the fourth printing from New York in 1928, with earlier printings having sold out in 1927, October and November 1928. A book on how to make cocktails sold out four printings in two years — in a city in the middle of prohibition. 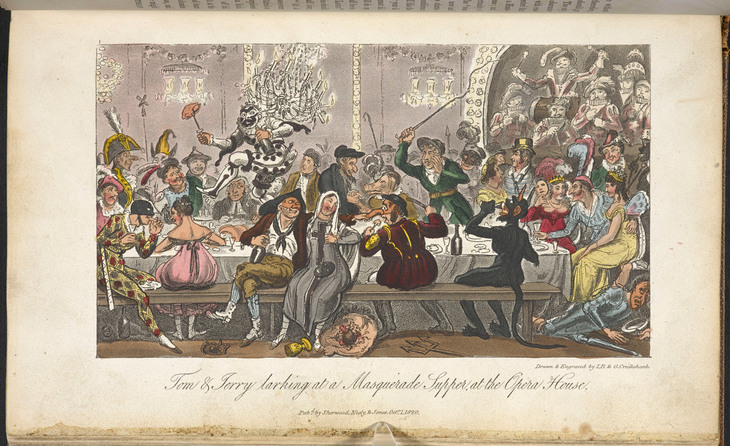 Hidden towards the back of the book is a cocktail called a Tom and Jerry, which the editor, one Herbert Asbury of Gangs of New York fame falsely credits as being named after Jerry Thomas. 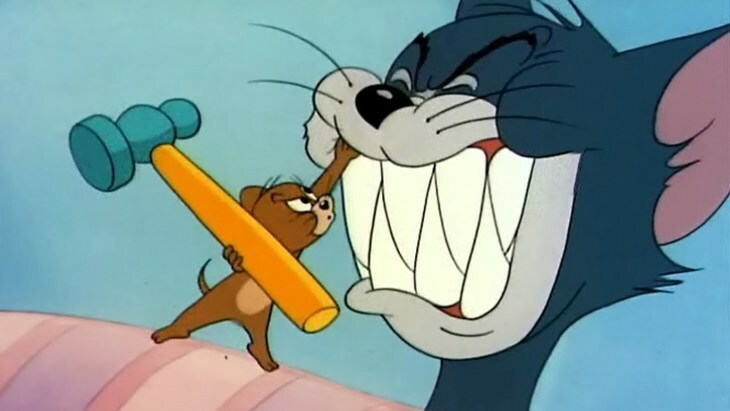 Having spent a lot of my youth in front of a barely-colour television watching Tom and Jerry along with anything else Hanna Barbara would throw at me, I first wondered if the cartoon cat and mouse were named after Jerry Thomas. The truth is more interesting than either of these. 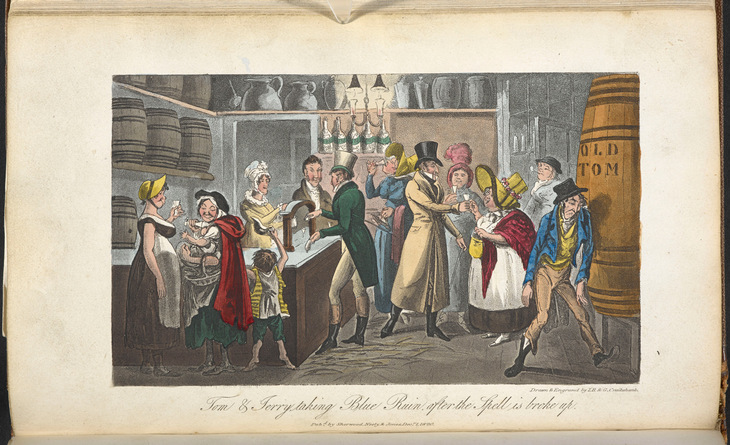 In 1812 Pierce Egan, a British writer released his defining work snappily titled 'Life in London or, the Day and Night Scenes of Jerry Hawthorn, esq., and his elegant friend, Corinthian Tom, accompanied by Bob Logic, the Oxonian, in their rambles and sprees through the Metropolis'. It's a great read, and at the time caught the public's attention like no other book, gaining popularity like a Harry Potter or Da Vinci code of its day — only with a more alcohol-soaked storyline. The essence: Jerry Hawthorn visits from the comes country, to spend a few debauched days with his city cousin Corinthian Tom. What follows is an epic days-long bender throughout (almost) every licensed venue in London. The book was so popular, it entered the vernacular in a big way. For a time, instead of popping off to a pub for a pint we’d go down the local Tom and Jerry for one. Pierce Egan was clever enough to know when he was onto a good thing. As well as a weekly newspaper and several other tomes, he decided to launch a stage show in London's Adelphi. In keeping with good manners of the day, he decided to lure along theatre goers with the promise of a filling drink to keep them going and raise spirits during the performance — a drink he creatively named a Tom and Jerry. This cocktail, with a little help from Mr Thomas, spread throughout the United States, and changed into a complicated batter-thick monster. The original is more in line with an eggnog — and it's this recipe I'd recommend to make at home all in the spirit of keeping things simple. I'd also recommend adding some cinnamon before shaking to really Christmas it up.